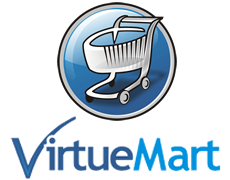 Virtuemart is a great eCommerce platform, but unfortunately it falls short on marketing automation tools, like getting your Virtuemart products into a Google Shopping feed. We’ve Built a Powerful Virtuemart API to Easily Export the Most Up-To-Date Products! Virtuemart is actually a Joomla shopping cart. Unfortunately, many people on forums complain that some Virtuemart extensions have really bad support. In fact, if you try looking for Virtuemart extensions for Google Shopping, you’ll see that most haven’t been updated in years. Feedonomics provides a convenient and easy way to export your Virtuemart products into a feed and onto Google Shopping.